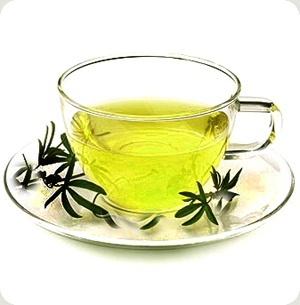 Green tea is an acquired and sometimes grassy taste. However, once you get used to it, green tea will become a favourite beverage! I like to add a squeeze of lemon juice and a spoonful of manuka honey to add a natural sweetness. Green tea are generally the same leaves used for black tea except that green tea leaves have undergone a minimal oxidation process. It originates from china and contains amino acids, vitamins, minerals and caffine. I recommend buying loose leaf tea and straining. This entry was posted in tea and tagged beverage, cold, drink, grean tea, hot, tea. Bookmark the permalink. Hiya very nice web site!! Man .. Beautiful .. Superb .
. I’ll bookmark your website and take the feeds also? I am satisfied to find a lot of useful info here within the submit, we want work out more strategies on this regard, thank you for sharing. . . . . .